Engine Jacket Cooling Water Systems (JCW) are used for providing process cooling water to engine jackets to prevent damage to the engine; typically in power generation and Cogen applications. 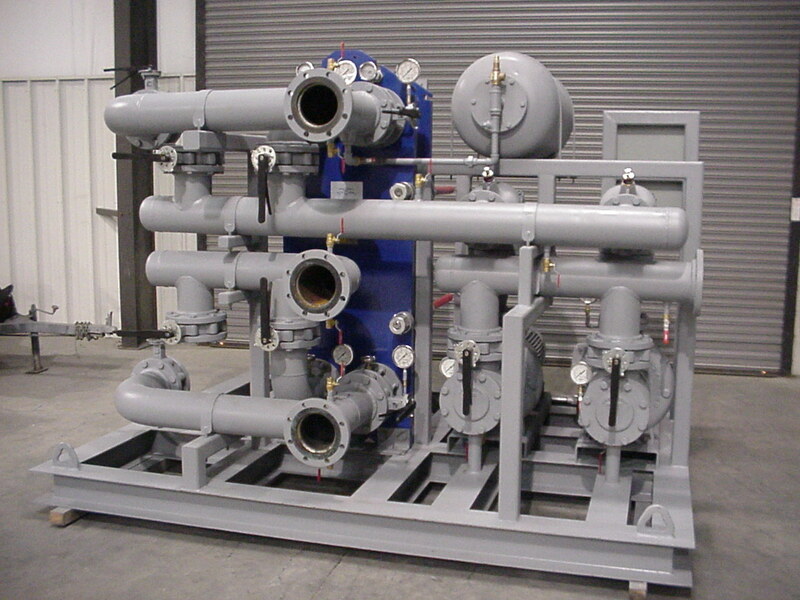 Typical system layout consists of recirculating pumps, heat exchangers, air separation/expansion control, and integrated temperature controls. 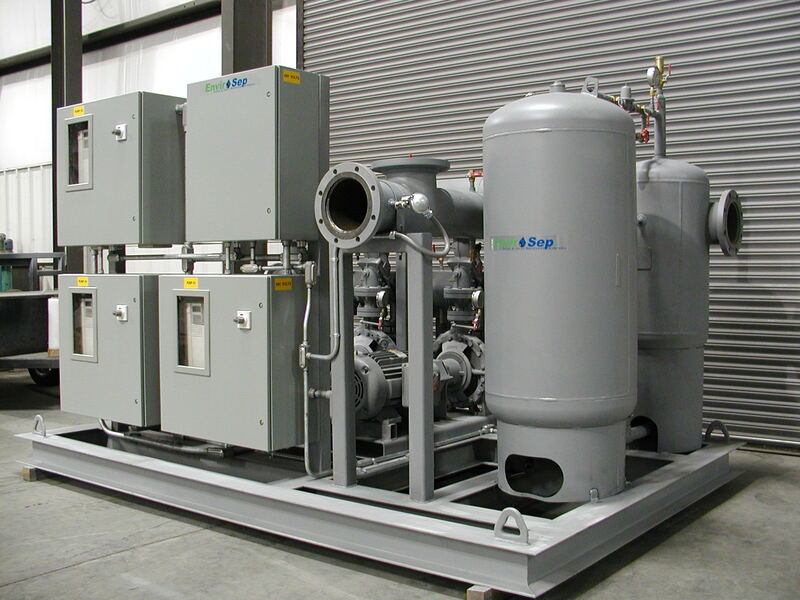 For Combined Heat and Power (CHP) applications, systems may be engineered for jacket cooling, aftercooler, oil cooler, and exhaust heat recovery. 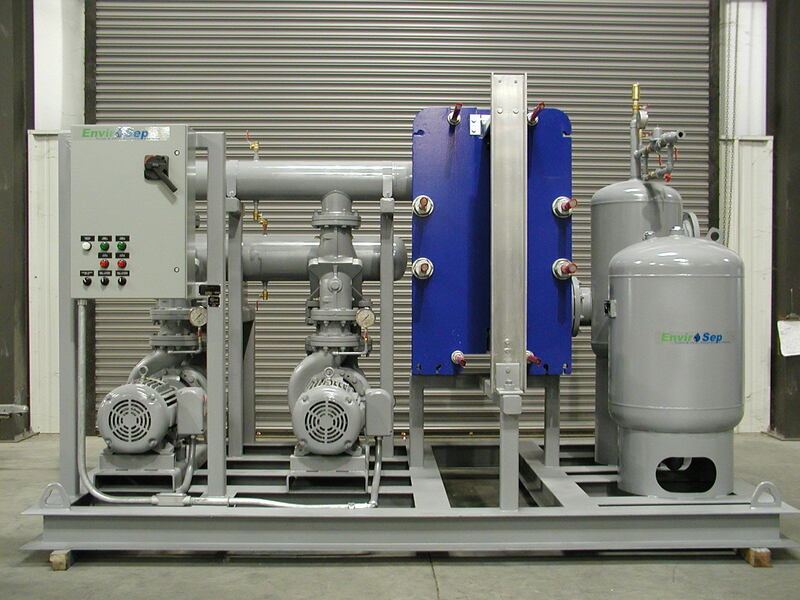 Envirosep engineers and manufactures each system with complete understanding of the total system and the dynamic effects of downstream equipment. Effective and efficient heat transfer is paramount in managing an engine’s overall performance. 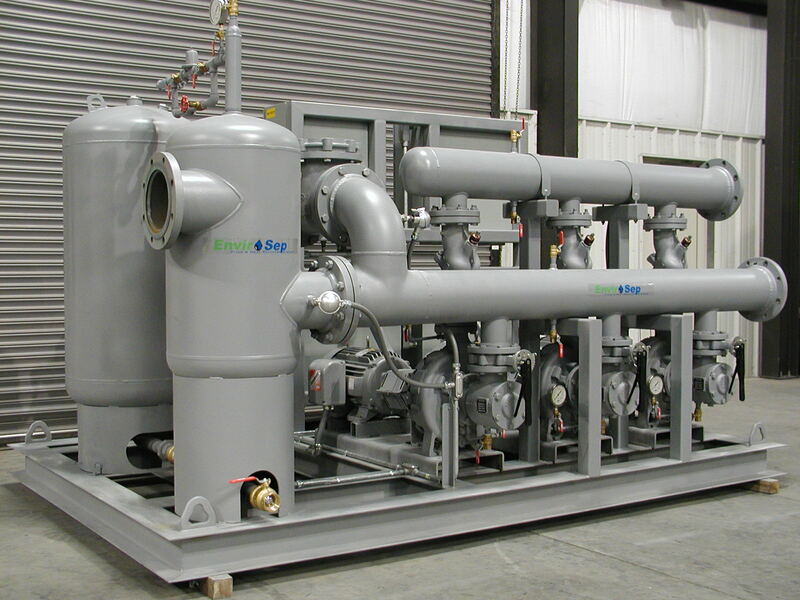 Envirosep’s Engine Jacket Cooling Water Systems are an effective choice for demanding applications.